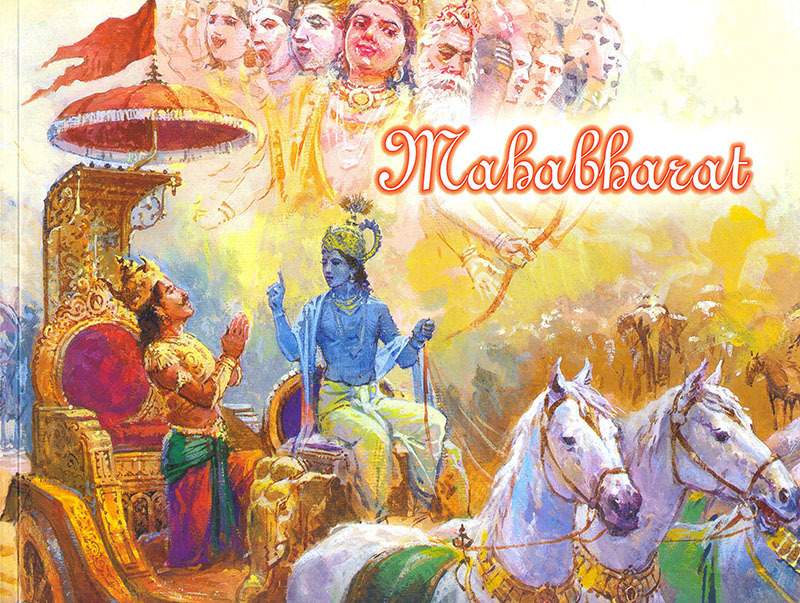 The Mahabharat is an epic par excellence. Sage Ved Vyas has poured his heart and mind into narrating a moving, thrilling true story of adventure, courage, skill, love, hate, tragedy, defeat and victory. It is a war between cousins that symbolizes the forces of good and evil, justice and injustice. The central character in this war is Bhagwan Shri Krishna; the master sculptor of destiny who destroys adharma and reinstates dharma. This 'Mahabharat' is superbly illustrated with a vivid script that will appeal to youths and parents eager to know about and appreciate one of India's greatest epics.